gonna make a Furry film!!!! 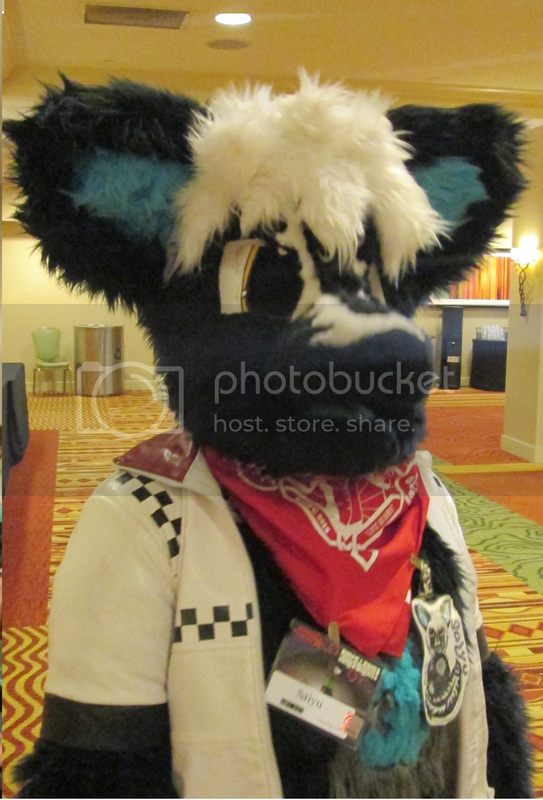 - photography and video - Furtopia | Family Friendly Furry Forum and IRC Chat! gonna make a Furry film!!!! -it's gonna have a tragic ending. it'll be finished around Christmas. Re: gonna make a Furry film!!!! Yes, there are a lot of things that goes into making a film. I has the same questions as Mylo and so many more. Like setting and more specific character personalities. I guess I will have to wait to see the film. the setting is somewhere within the next 10 years, and in the winter. the characters don't really have personalities yet. I'm getting all the video clips cut down to the right size, and put together on Windows Movie Maker. then putting it on Imovie, and putting in the sounds, music, title, credits, and maybe I'll make a version with subtitles too. Oh wowies n.n! That sounds like a heap of fun lol. I can't wait to see that once it's all finished up and on YouTube xD! I hope you'll be able to tell us more about it once you have more information/development yourself :3! Really fun idea ! Sounds like its going to be fun, can't wait till Christmas!!! Are you going to post a link under this thread once its done? Icon done by FluffyFennecx3 off FA. Will be nice to see it. but it'll be PG 13.